Amazon has announced that as part of its Amazon Originals it will create a brand new TV show that is a prequel to the Lord of the Rings. Amazon said it is committed to “explore new storylines preceding J.R.R. 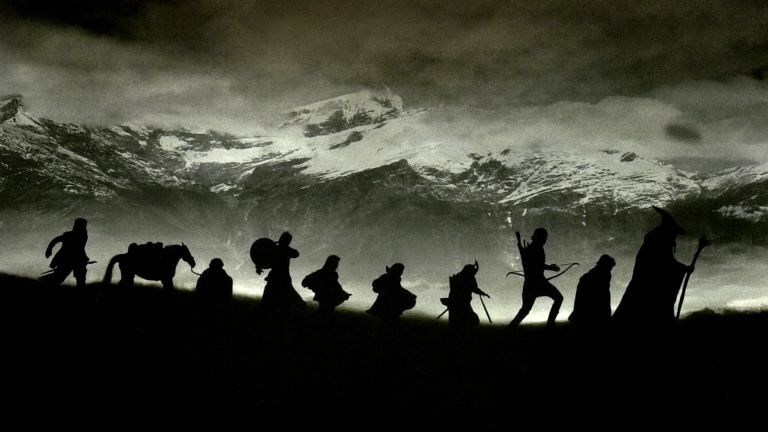 Tolkien’s The Fellowship of the Ring.” Yes, that would suggest The Hobbit, but since that’s already been done in movie form we’re expecting a different timeline or perhaps more peripheral characters. So will it be any good? Amazon is taking on a really, really big task here - one that has has a huge and very seriously committed fanbase. Prepare to be judged. Luckily Amazon isn’t bold enough to go it alone and has instead aligned itself with New Line Cinema - the company responsible for making the Lord of the Rings movies from 2001 and beyond. Amazon also has the Tolkien Estate onboard to make sure everything is kept on point for fans. There is a very real chance that a lot of the material for this series could be take from The Silmarillion, as fan fiction writers have done before. That could mean we get to see more of the adventures of the Elf-Lords which could mean some really cool action and exploration. We’ll have to wait to find out more as this is just an announcement at this stage, so, writing casting and filming still need to get underway. Watch this, likely large, space.